Even if you find yourself thousands of miles away from the island, I wish the magic could stay alive in your home through these photographs. 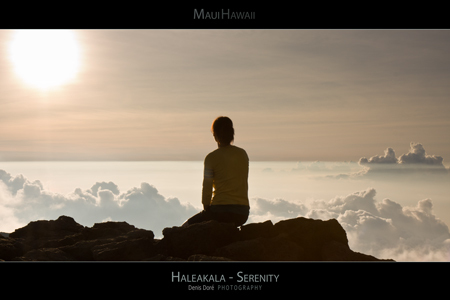 Haleakala is called the 'House of the Sun' by Hawaiian people. I believe they are right. I had never seen the sky illuminated like this before. There must be some kind of special connection between the volcano, the clouds and the sun. The result is a moment of pure magic happening each and every day at sunrise and sunset. You need to see it once in your life. Time seems to stop as the sky is suddenly painted with the most amazing colors only nature can create. Your eyes are filled with beauty and your whole body feels more relax, in peace. This is pure joy, serenity. 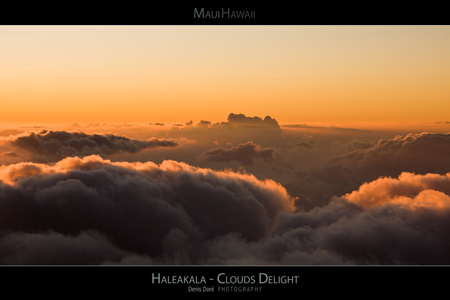 Here is the first poster of my Hawaii Maui Posters of Haleakala Sunsets Series. Please note that I will add new posters on a regular basis. Bookmark this page and come back often. Or even better, subscribe to the Maui Newsletter to receive monthly additions straight to your mailbox. It's free. Want more Maui Hawaii Posters? See additional series here. 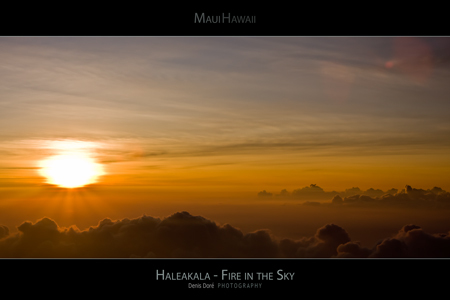 I teamed with Fine Art America, a secure and reputable online art distributor, to offer you these Maui Posters of Haleakala in all imaginable sizes and formats. From a Standard Print to a fully Framed or Canvas photograph, it's up to you to choose. You can even create your own Maui Hawaii Greeting Cards to share your love of the island with family and friends! 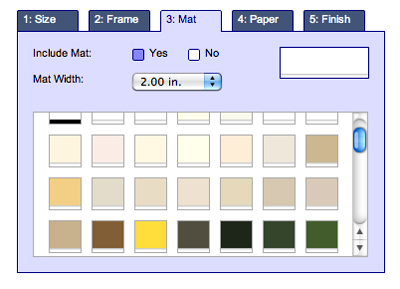 Customize at will, changing colors and styles, in order to obtain the perfect Maui souvenir. Ordering is as easy as it gets! Everything is processed on-demand and delivered to your door, in a matter of days. Note: Whatever format and style you choose, you will get professional results. Fine Art America uses only top quality material. These posters are exclusive high-quality photographs intended to provide lasting memories of the beautiful island of Maui. This is very important to me as my goal is to provide a very special souvenir of Maui for you to bring home or to share as a gift with family and friends. I truly hope you enjoy the result. 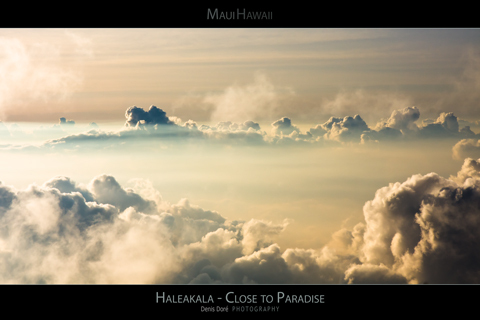 Let's choose your favorite Maui Hawaii Poster of Haleakala now!